Former NHL defenseman Nick Boynton didn't let diabetes slow him down while he was on the ice. Now, the current Arizona Coyotes radio analyst is intent on showing others how to cope with the disease as well. Boynton, who has Type 1 diabetes, is scheduled to attend DSkate Milton on Friday. The hockey camp, which is based in Milton, Ontario, is designed to educate young players with diabetes on how to manage their blood sugar levels. "The camp is not just about hockey," the 36-year-old Boynton told the team's website. "It's about the kids getting to meet other hockey players with Type 1 diabetes and to let them know that there are other kids in the same situation out there. At the same time, they'll get a good education on how to take care of themselves, and their parents will get a good education on how to take care of the kids." 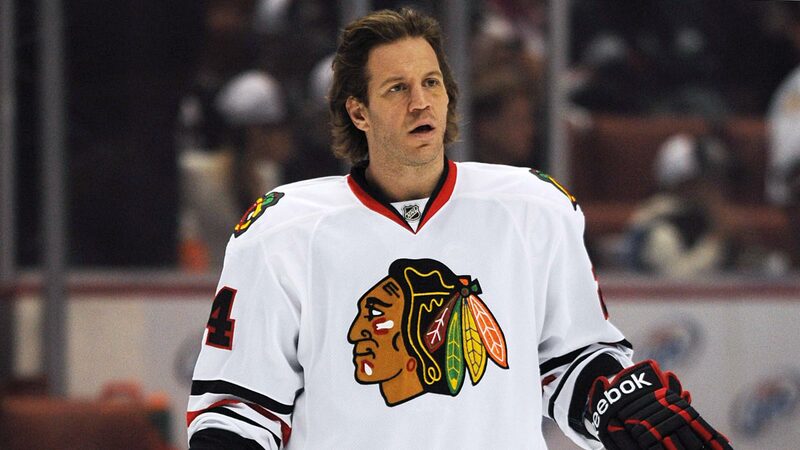 A Stanley Cup winner with the Chicago Blackhawks in 2010, Boynton also played with the Boston Bruins, Florida Panthers, Anaheim Ducks, Philadelphia Flyers and then-Phoenix Coyotes during his NHL career.